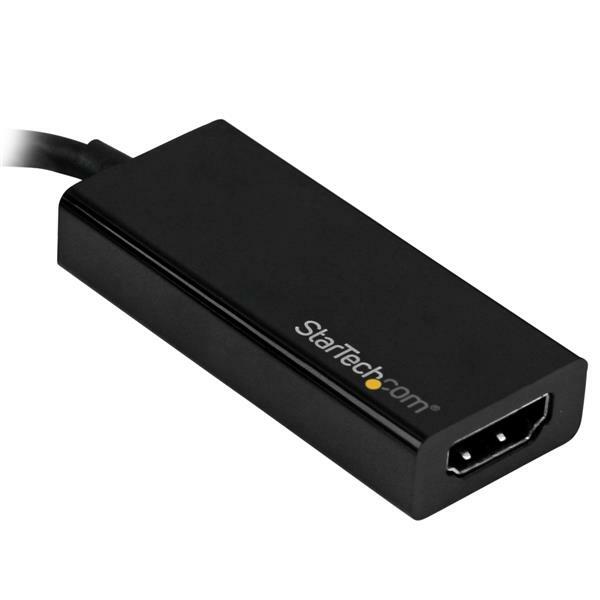 The CDP2HD4K60 is backed by a 3-year StarTech.com warranty and free lifetime technical support. 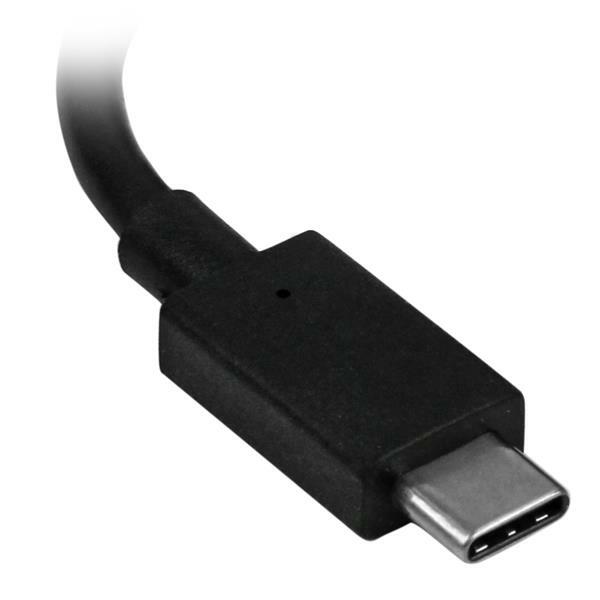 Note: Your USB-C equipped device must support video to work with this adapter. 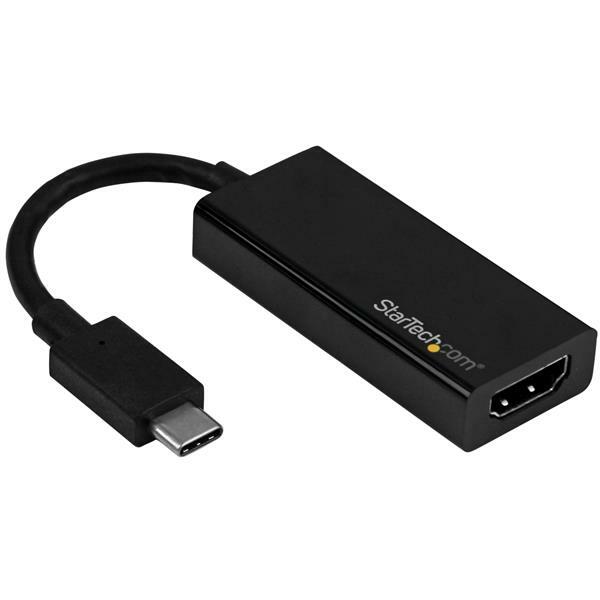 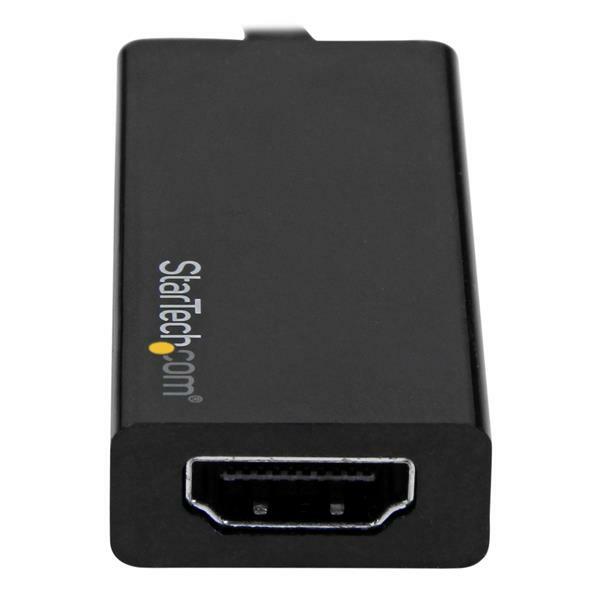 Note This video adapter is not compatible with cables that use RedMere™ technology.